This Christmas, Samara will run to the tree on Christmas morning, just like any other excited six-year-old. It’s what Michele and Adam barely dared to dream when they learned their unborn baby had a devastating limb abnormality. Samara is just one of 2,755 kids in desperate need of Novita’s life-changing services. Samara is a sweet little girl, someone who has touched the heart of many here at Novita. Your gift today will ensure this alarming number of kids will receive the specialist support they need to learn fundamental life skills – like walking independently. 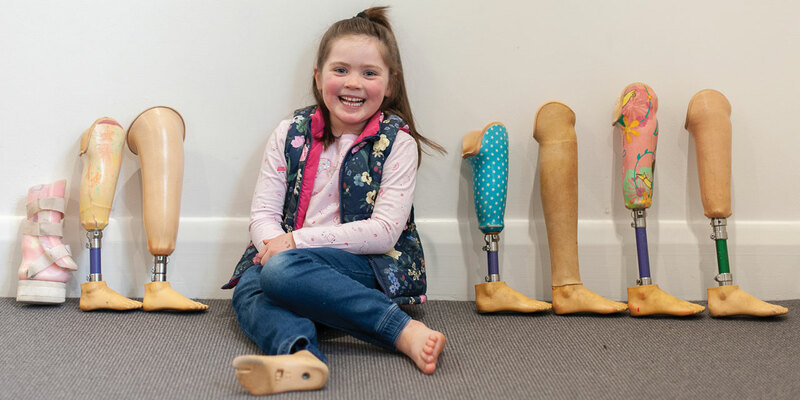 Samara was born with a rare and complex condition that affected the growth of bones in her right leg, eventually requiring amputation of her foot, use of a prosthetic leg and a wheelchair. Michele, dad Adam and beautiful Samara, every step of the way. This Christmas, the family will celebrate another year of incredible achievement for Samara. Your gift today will ensure kids like Samara receive the specialist support they need to learn life skills you and I take for granted, like walking independently. Michele and Adam were excited and ready to welcome their fourth child into the world. With no history of pregnancy issues, their 20-week scan was simply routine. But within moments of the scan commencing, Michele felt her heart skip a beat when the doctor said there was a problem. “The scan revealed there was a ‘major limb abnormality’. We were told we would have to wait four days for the results. “We walked out in total shock. I just cried every time I thought about my baby. Adam was trying to be strong, but I could see the fear in his eyes,” said Michele. The next appointment was incredibly confronting. They were told that termination was an option. Michele and Adam refused to give up on their little girl. They developed a plan with their orthopaedic consultants to give their baby the best chance of a life full of possibilities. We see Novita kids like Samara – and their frightened families every day. It’s only with your help that Novita can provide support, advice and crucial therapy that will give kids the best chance to learn fundamental life skills – like learning to walk. Will you give a gift today to ensure this work can continue? Michele and Adam decided to have a very low-key, natural birth for Samara with their favourite midwife. “It was especially important to Adam that we had just the three of us and the midwife in the delivery room – no-one else watching and wondering what Samara would look like. So that was what happened and it was beautiful. She was perfect. For as long Michele can remember, Novita has been there. 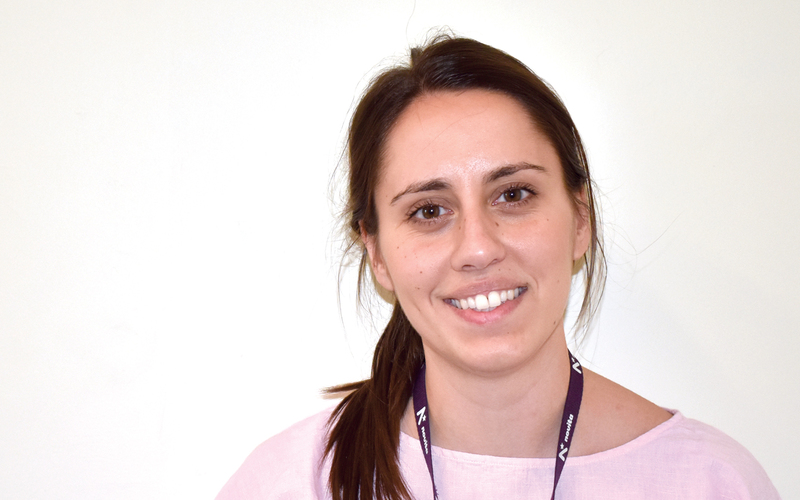 Michele and Samara met the wonderful Novita team when Samara was just six months old and they began their journey of support, advice and individually tailored therapy. Samara was able to practise walking in her own environment. 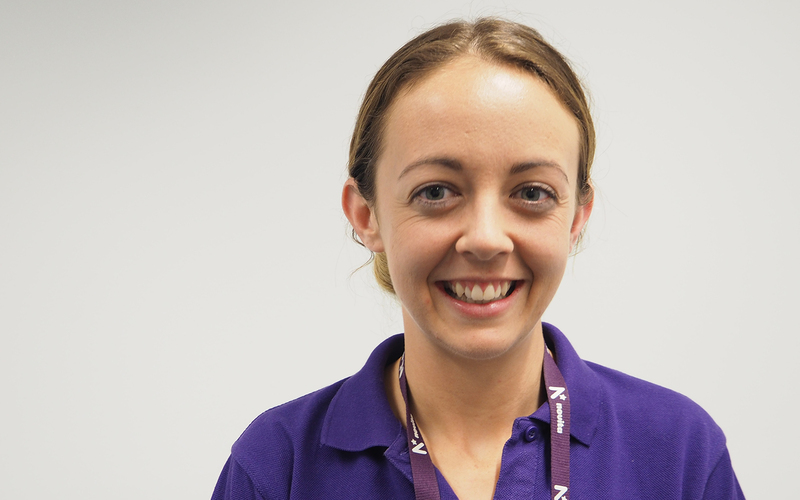 “Our therapists have had to think of everything so we would be prepared for what life threw at us. Simple things like how to put her into the shopping trolley seat and making sure her leg doesn’t get caught. “I remember one major issue was – what sort of clothes is she going to wear? And how were we going to put clothes on over the prosthetic? Donna showed us how to dress her. There were so many things to think about. As Samara gets older, new challenges will emerge. Will you please give your gift today to ensure Novita can continue to be there for Samara and the thousands of kids just like her? First, Samara learned to walk with her special ‘helper leg’ when she was almost one. Then at 16 months of age, Samara had her foot amputated to ease her into using a prosthetic leg. She learned to walk once more with a specially made ‘Peppa Pig’ leg, one of many she has worn as she grows. 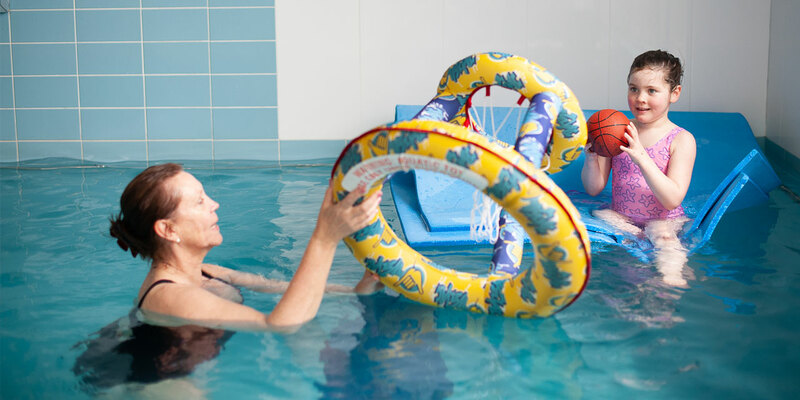 Samara and Michele have had access to many of Novita’s life-changing services, from occupational therapy and physiotherapy to aquatic therapy and the Novita Toy Library. Today there are 2,755 Novita kids in desperate need of these services – will you please forward your gift today so they can learn essential life skills like walking independently, as Samara did? It was less than two months after amputation that Samara took her first step, with the support of Novita and thanks to your generosity. And then came the challenge of kindergarten – and school. 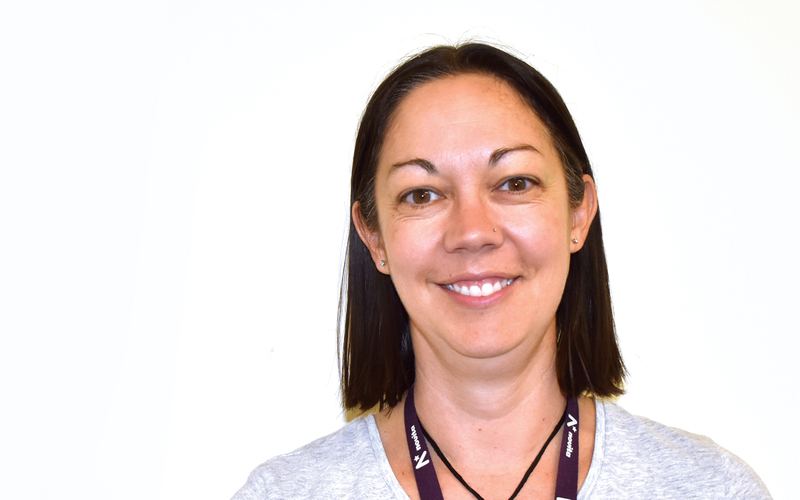 Samara’s new therapist Asha has worked one on one with staff at both the kindergarten and Samara’s school, training each educator on exactly what Samara needs to remain engaged in the classroom, active in the yard and independent. 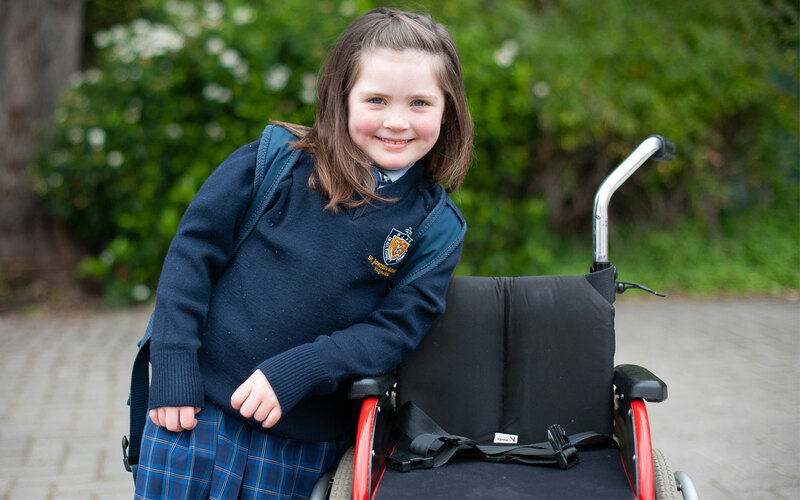 Michele said that realising Samara would need a wheelchair was very confronting – but knowing she had the support of people like you helped her cope. As an above knee amputee, Samara gets very fatigued, as she uses 60 – 80% more energy than an able-bodied person does to get around. 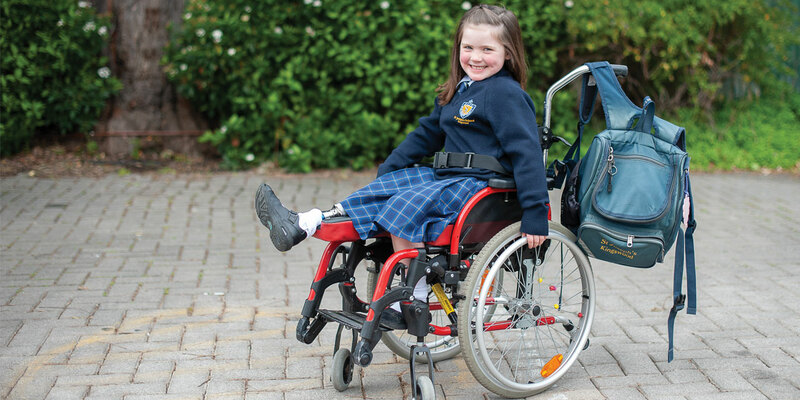 Asha recommended a wheelchair for Samara at school, to help her retain her independence. Can you just imagine the anxiety Michele and Adam have been through on this journey – and the relief to have Novita by their side, every step of the way? Demand for Novita services continues to grow at an all-time high. Every month we see around 90 new children with complex needs applying to access our services. With a generous gift today, you can help so many more South Australian families who simply want their child to have the best chance at an active and happy future. Samara has taken on so many challenges – and she never gives up. Samara adores the water and in addition to weekly aquatic therapy sessions with Novita she now does mainstream swimming lessons. At school, she has tried high jump, tennis and basketball. She loves bouncing on her trampoline and riding her specially modified bike at home – again, thanks to your support of Novita. Samara is a confident, inspiring young lady who is now excitedly writing her Christmas list! Would you please help us give our Novita kids the best Christmas gift of all – an active and happy future?